Some destinations breathe pure romance when just thinking about them. The typical romantic getaways in Europe which are on most people’s lists are probably Venice, Paris and Prague. Some places we’ve visited were for us perfect romantic city breaks, although most people would not think so at first glance. Whether it be for Valentine’s Day, a marriage proposal, a wedding anniversary or just a romantic weekend away with your loved one, these are our ultimate romantic getaway destinations in Europe. 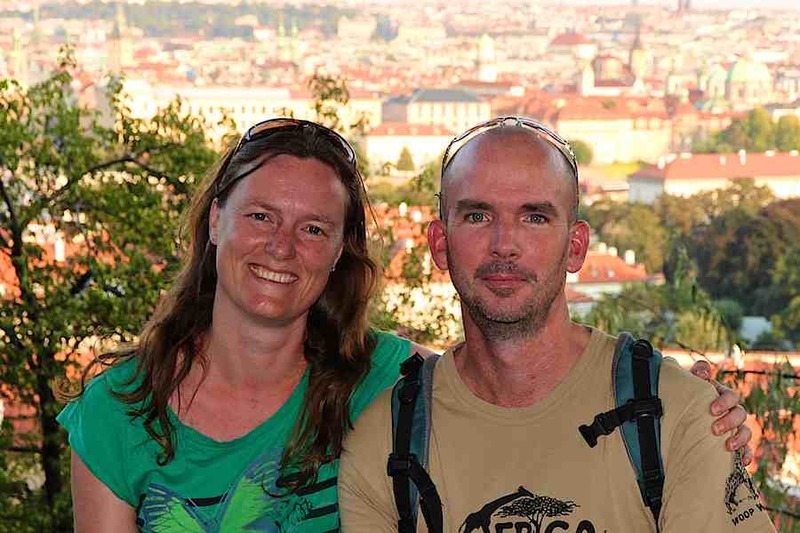 We decided to select the slightly offbeat places for a city break in Europe and not the typical cities of love that most people visit with thousands of other people at a time. 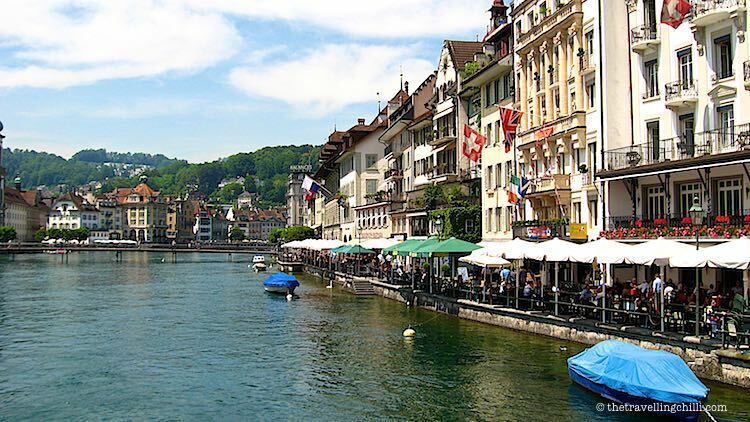 Lucerne is an attractive city on the shore of Lake Lucerne in Switzerland. Historic houses, the lakeside setting and the surrounding snow capped mountains make Lucerne a wonderful and romantic destination. The main attraction of the city is the stunning medieval Chapel bridge in the city centre, which is one of the oldest wooden bridges in Europe. The surrounding area also offers many exciting and relaxing activities. Various cable cars can take you up to the mountains for skiing, or hiking, small towns surrounding the lake are beautiful to visit and even boat cruises on the lake can be done. Visiting Lucerne will give your getaway an enchanting winter wonderland atmosphere. Situated in the south western part of Italy, the Amalfi coast makes a good romantic destination in Europe. 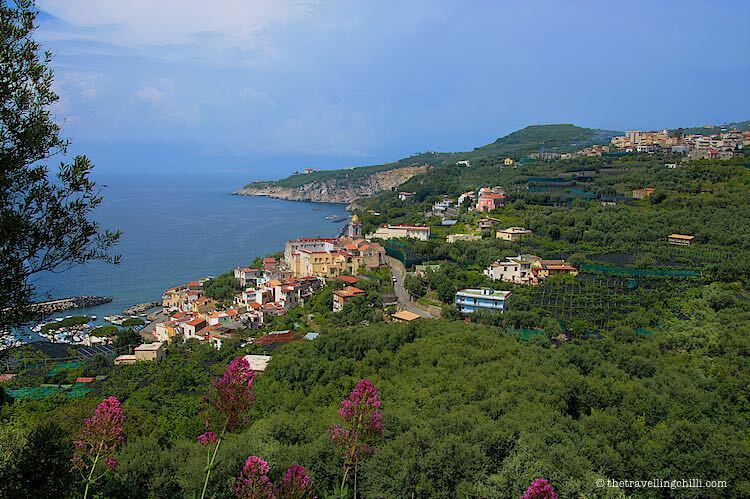 Sorrento is a lovely city off the Italian coast, surrounded by dozens of lemon orchards. It’s a perfect place to indulge in the local Italian cuisine and to try the delicious limoncello. 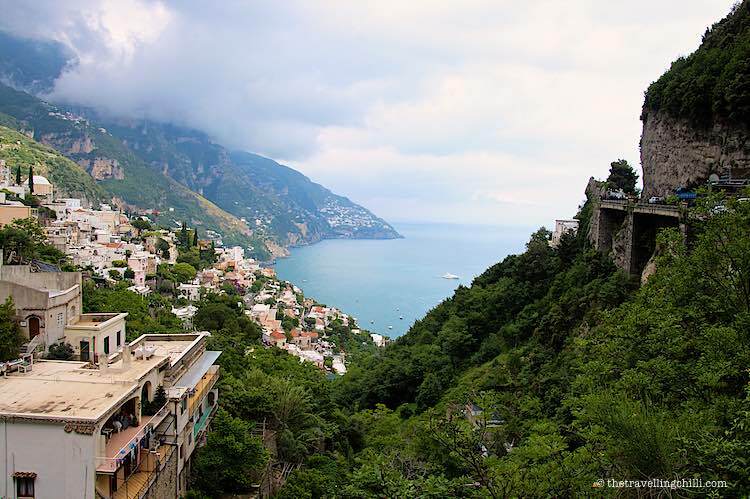 With public or own transport it’s easy to drive around the Amalfi coast and visit the little and picturesque villages built on the rocky cliffs. The Amalfi coast is a scenic stretch of coastline situated on the southern banks of the bay of Naples. The most known towns are Amalfi, Positano and Ravello, with their colourful houses, stairways and mazes of narrow streets perched on the steep slopes of the dramatic cliffs. The picturesque area is best seen by driving along the narrow winding roads or by public transport, by which you can soak up the magnificent view even more. Enjoy the scent of the lemon blossoms and the mediterranean vegetation while enjoying the wonderful italian cuisine with a good local wine. Sorrento makes an excellent base to explore the Amalfi coast. It has a lovely historical centre, lot’s of romantic restaurants and plenty of souvenir shops. Sorrento is also known for its production of “limoncello”. In February, the weather is pretty mild and large amounts of tourists are not present, yet. 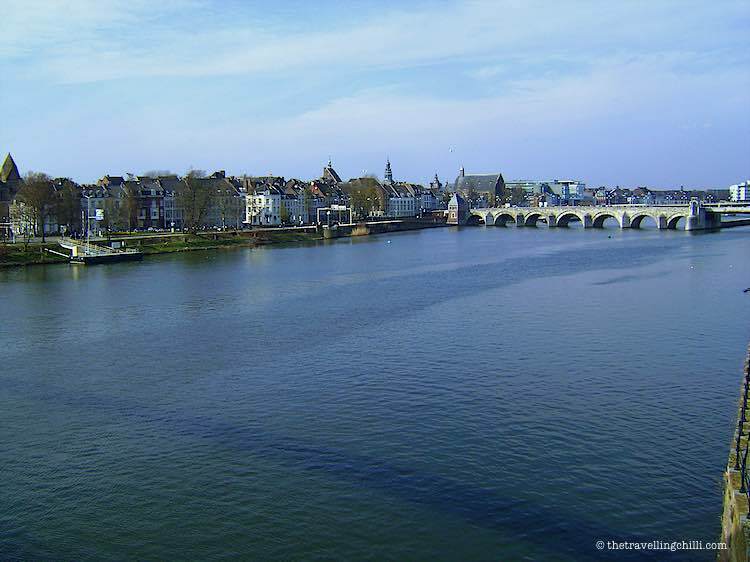 Maastricht, one of the oldest cities in The Netherlands, is filled with churches, old city walls and beautiful monuments. 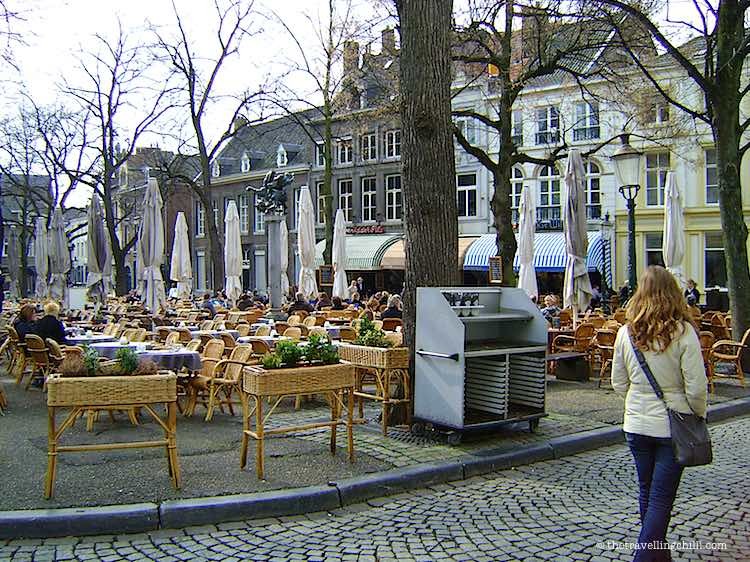 Getting lost in the maze of cobble stone streets in the historic city centre and discovering the charming squares with your loved one is the ultimate romantic highlight of a city break in Maastricht. Take a romantic stroll along the river Maas, have a candlelight dinner on a cozy terrace and stay in some of the most enchanting hotels the city has to offer. 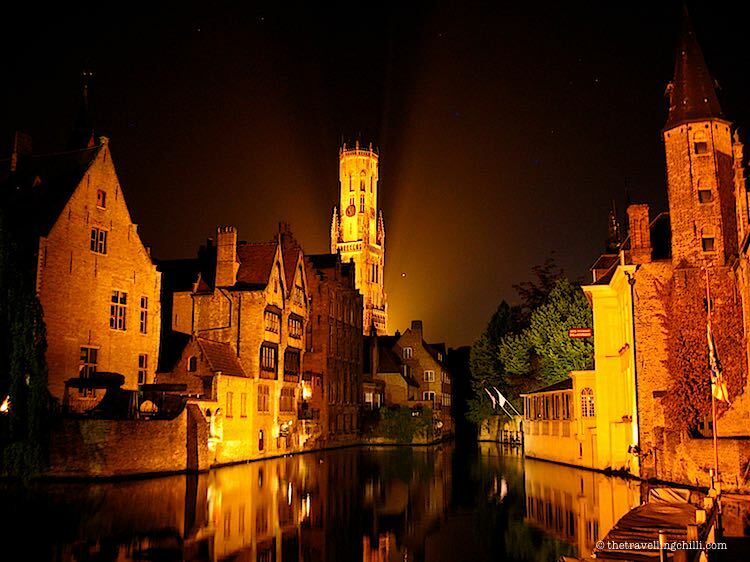 Also known as the Venice of the north, Bruges is a well preserved medieval city in Belgium with lot’s to offer for romantic souls. Take a boat tour on the canals in the city, indulge in the culinary delights, stroll hand in hand along the tiny picturesque streets and enjoy the views of the beautiful squares. Don’t forget to take a walk to the Minnewater park, with its “Lake of Love”. 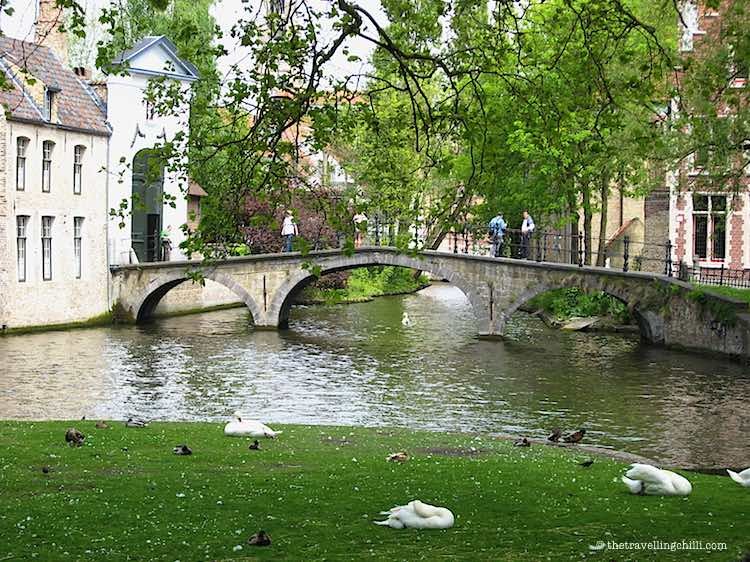 Bruges is a great destination for a weekend getaway, sleep in one of the quaint hotels along the canals and taste the local cuisine while soaking up the special atmosphere of the city. Most people would choose Barcelona over Madrid for a city trip in Spain. Madrid may not be as famous for its buildings as is Barcelona, Paris or Rome, but it nevertheless has a good selection of majestic buildings dissected by wide avenues. The beautiful and charming city centre brings a great contrast when visiting Madrid. Furthermore with 3 major museums (Prado, Reina Sofia and Thyssen Bornemisa) Madrid has a very rich art collection making it any art lover’s heaven. During recent years, Madrid has become somewhat of a culinary capital. Basically there is a lot for everyone, little bars for eating delicious tapas to some of the finest restaurants in the country. The parque del buen Retiro is a green lung in the middle of the city centre, being one of the most favourite places to hang out during the weekends. Walking distance from the bustling city, you can find peace and quietness here, take a boat ride on the lake, or visit the beautiful buildings in the park. Once the gardens of the Royal house, it is now open to the public and a favourite place to hang out for a lot of local Madrilenos. 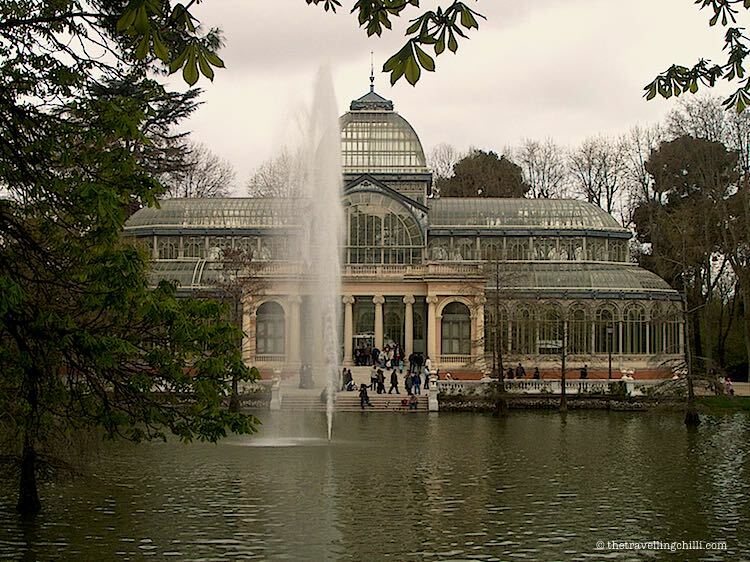 Madrid has a lot to offer for everyone, including romantic souls for a weekend getaway. 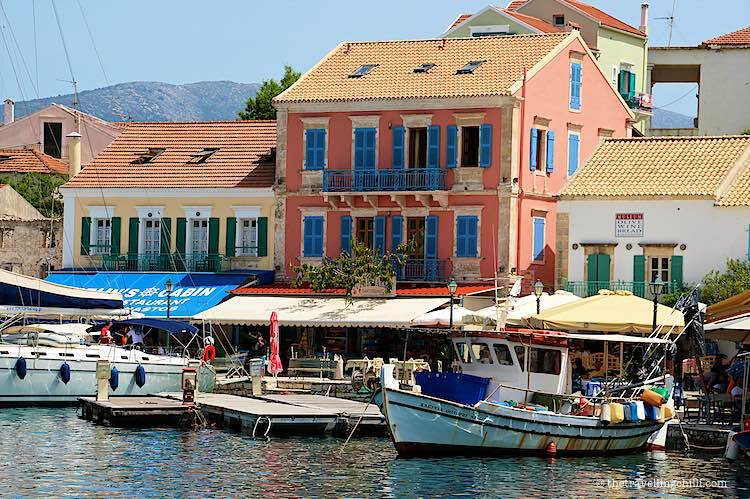 Fiskardo is a lovely little seaside town on the island of Kefalonia in Greece. Kefalonia is the largest of the Ionian islands on the western side of Greece, also known as a setting for the Hollywood movie ‘Captain Corelli’s Mandolin’. 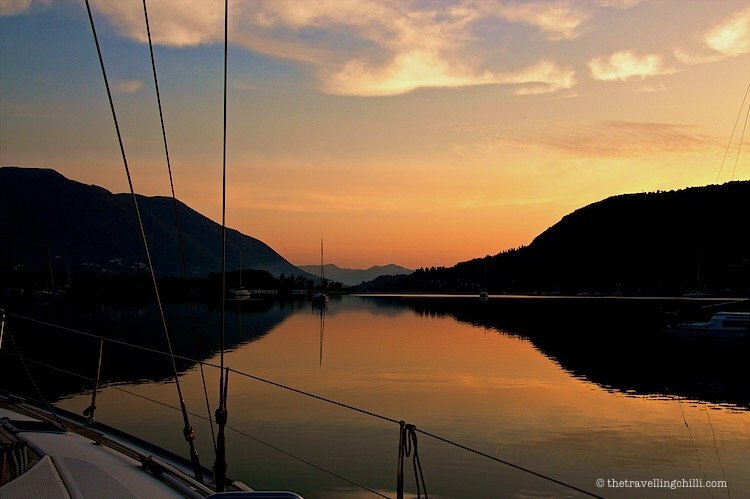 Fiskardo has managed to maintain its small fishing village charm due to the lack of mass tourism. The harbour is too small to receive the large cruise ships unlike other Greek islands. The colourful harbour waterfront is lined with picturesque restaurants and cafés which are perfect for a romantic dinner or drink with your loved one. Fiskardo comes alive in the evening with the sparkling lights of the fishing and sailing boats that are parked for the night. 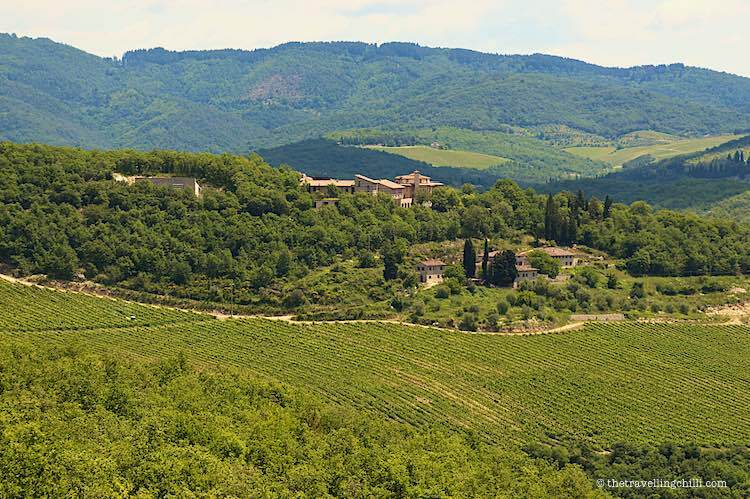 Located in the green heart of Tuscany, Siena is the perfect city break in Italy for every romantic soul. The rich history, the old traditions, the fountain and the famous Piazza del Campo, everything in the city of Siena breathes romance. 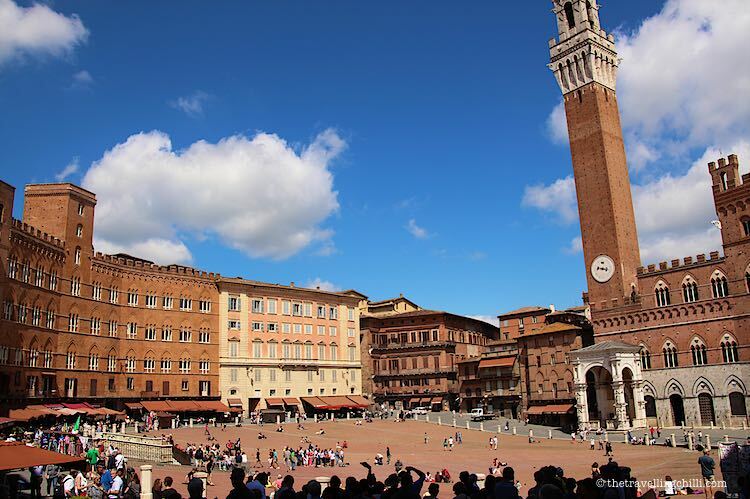 Dive into the history of Siena, indulge yourself with the best of the Tuscan food and wine culture and discover the quiet romantic alleys and squares to get away from the crowds during peak season. Even though Siena receives lots of visitors every year it is still possible to explore the more offbeat places in this city. 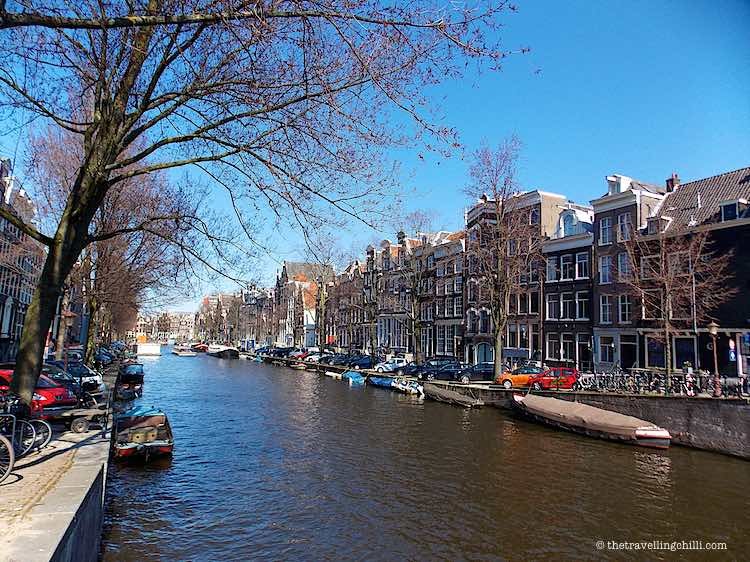 Amsterdam provides a great setting for a romantic European getaway. The whole city is like an open air museum with countless narrow streets and many canals (grachten) to enhance this feeling. It is a very laid back and pleasant city which does not have the typical busy feeling of some of the other European capitals. Amsterdam has a very international atmosphere, with lot’s of restaurants from countless different cultures, all to try with your loved one. When staying overnight, the lights along the water give that surreal romantic setting when walking hand in hand over the cobbled streets. 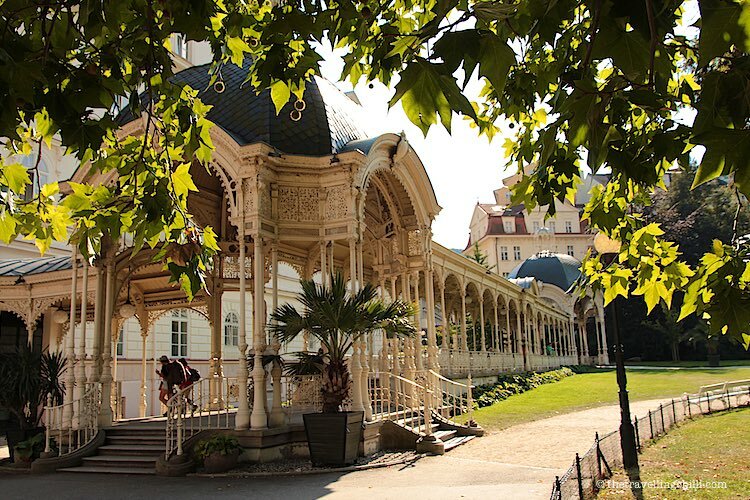 Known as one of the best historical spa towns in the world, Karlovy Vary is located amidst a forested valley in the western side of the Czech Republic. The graceful buildings, exclusive hotels and elegant thermal spas make Karlovy Vary a great romantic destination for every couple. 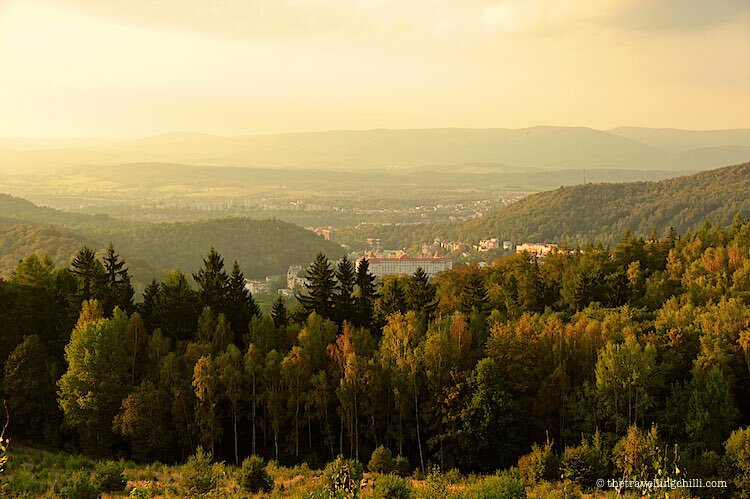 There are plenty of great things to do in Karlovy Vary, but a visit to the natural thermal spas, drinking the healing waters or visiting the wellness should be the highlight of your romantic visit. What is your favourite romantic European getaway? 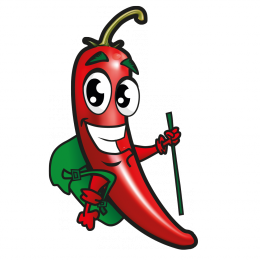 Disclosure: Some of the above links are affiliate links.We are also a participant of Amazon affiliate programme. As an Amazon Associate we earn from qualifying purchases. Read more here. I absolutely agree with Lucerne on this list! It is beautiful, intriguing, and romantic. It’s funny how many cities get compared to Venice, including Amsterdam. But it doesn’t matter. To my mind, no European city shouts ROMANCE!!! as loudly as Venice and Paris. That said, the whispers you mentioned are spot-on. I’ll also suggest a smaller destination, Colmar, in France’s Alsace region. Its half-timbered houses and cobbled streets give the feeling of being in a scene from Disney’s Beauty and the Beast and it, too, has an area filled with canals, coincidentally called Little Venice. And indeed, Colmar would perfectly fit into this “off the beaten track” list as romantic highlight in Europe. Thanks for the tip! Oh, well… Tomorrow we’re leaving Switzerland. Our next adventure is waiting. Raja Ampat in West Papua. And now, when I’m reading you post I think that I should have visited more places while in Switzerland. Stunning photo about Burges, makes me wanting to go there. And well Amsterdam. Would love to visit again. One of my favourite cities in Europe. Thanks for the inspiration. Well put Burges definitely on my bucket list for the next time I’m in Switzerland. So exciting for you to be leaving Switzerland and off to your next adventure tomorrow. We’ll be following your blog for updates on it. I would have to say Prague and Venice, however haven’t been to Lucerne. Amalfi Coast or Spain, still on my bucket list. Holland is a very friendly country and enjoyed my visit but didn’t strike me as romantic – this probably depends on the company you keep. Photo’s are great! Totally agree with Sorrento, it’s definitely a romantic city – and one worth travelling to. I’ll be going to Amsterdam and Bruges this Christmas season and can’t wait! Especially now that I know they are so romantic :). You’ll be having a great time discovering Amsterdam and Bruges and indeed, very romantic cities 🙂 Enjoy your christmas season there!! 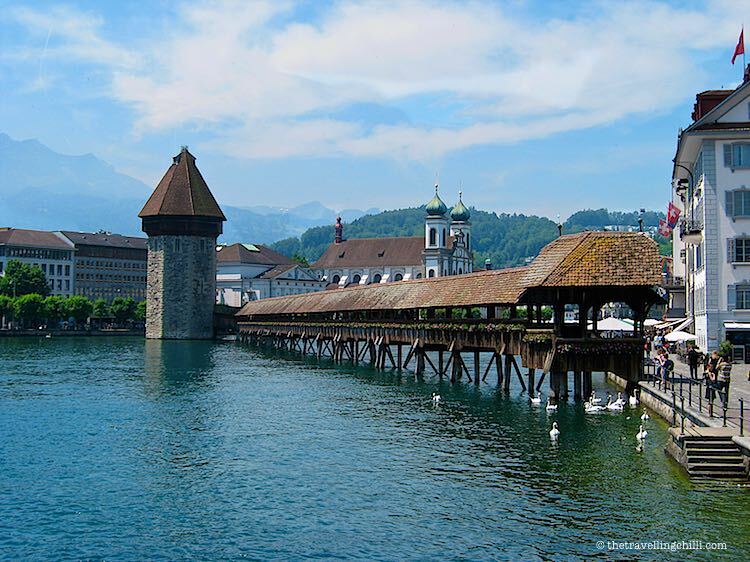 Adding Lucerne to my upcoming Switzerland itinerary. I love romance. It’s sad to learn that I have only visited Amsterdam out of these places and makes me think that I am lagging so behind. The surprising thing is that I have visited Amsterdam twice in the last 2 years (because my husband is in love with that place) when I could have visited Belgium or Scotland. Saving this article and sitting with tonight to find a place to go next! Thank you so much! I love all these places, a few I’ve never heard of, but one of my all time favorites is Lyon, France.